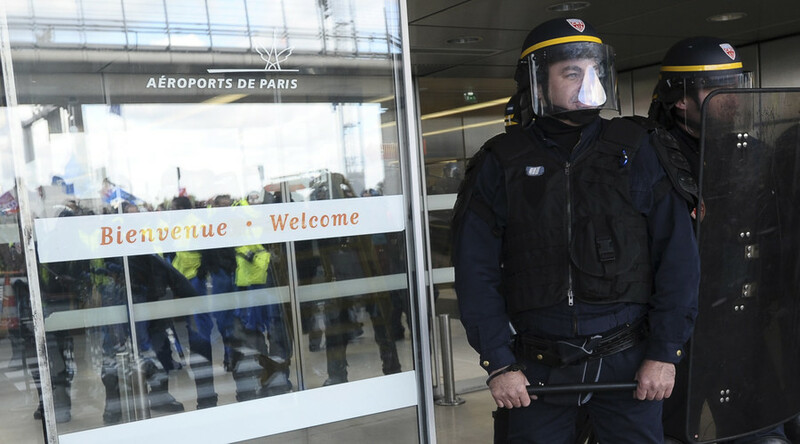 Two Muslim security guards have been fired from a Paris airport for having long beards as this caused unease among passengers, French media report. The company denies the accusation, saying the two were either medically or professionally unfit. The sackings come after management at Orly airport rounded up several male staff members – all of them Muslim – and asked them to trim their beards, according to Le Parisien. The company stated that passengers were on edge following the November 13 terror attacks in Paris which left 130 people dead and 352 others injured. Although most of the men complied with the request, two of them did not. Instead, the duo filed a set of discrimination complaints and were fired just days later. One of the men, known as Bachir, told Le Parisien he had received negative comments about his beard from colleagues before, with one supervisor “offering to bring in a lawnmower.” He added that he had suffered disparaging remarks about his Muslim faith during the course of his five-year employment as a security guard. The company that the two men worked for, Swedish security firm Securitas, told AFP that Bachir was actually let go due to “serious breaches” of the company's rules. The firm said his beard was “an additional, but not essential factor” in his sacking, citing a series of absences, lateness, and too much “chattering” while on the clock. Bachir's lawyer, however, told BFM TV he is concerned that some companies have turned to “paranoia” following the Paris attacks. 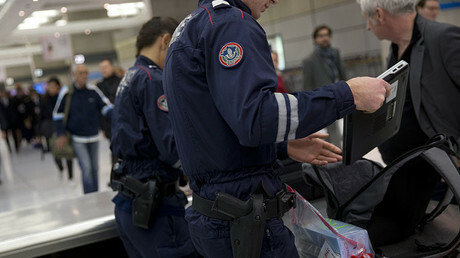 It comes less than one week after 70 airport employees at Paris' Orly and Charles de Gaulle airports had their security badges revoked “mainly for cases of radicalization” following a screening that took place after the Paris attacks.